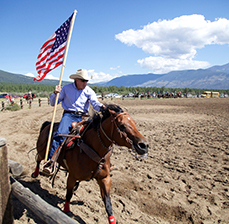 Join the dozens of enthusiastic families and adults that visit the A/U Ranches over Memorial Day Weekend to help us get ready for our summer programs. Connect with Christian Scientists from all over in fellowship and comradery during a mostly work, part play, and always fun weekend in the Rockies. 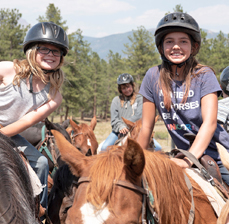 Adults and Families have an opportunity to explore any of the activities offered at the A/U Ranches during this one week summer program. It’s the ideal place for a relaxing getaway, or perhaps challenging adventure and don’t forget family reunion! 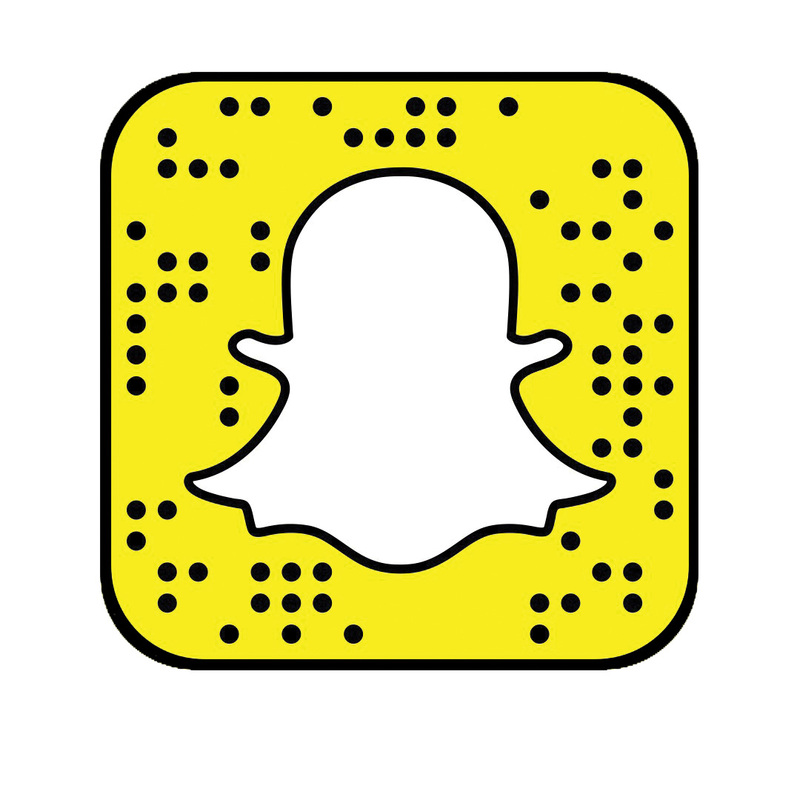 No matter what you choose to do – it’s an unforgettable way to spend time with friends and family. Kids aren’t the only ones who have fun at camp – adults, join us for Mini Camp! Have your own adventure in a spiritually nurturing atmosphere with hiking, horseback riding, kayaking, cycling, climbing the ropes course, or just relax and enjoy the views of the Rocky Mountains. And alumni, come on home again. Welcome couples, singles, men and women – all who love the Bible – for a time of friendship and fellowship! Join us in the inspirational setting of the Rocky Mountains for Bible Study, discussions with other spiritual thinkers, recreation and relaxation.